Even in the depths of winter, the Acorn team are working to create new and beautiful website designs for our clients! Our process is set up to make the site build as smooth as possible, to avoid last-minute issues that delay the launch of the sites. We have three excellent project managers involved in new site development, along with a marketing team that will write new on-page marketing to help your site rank better in Google. 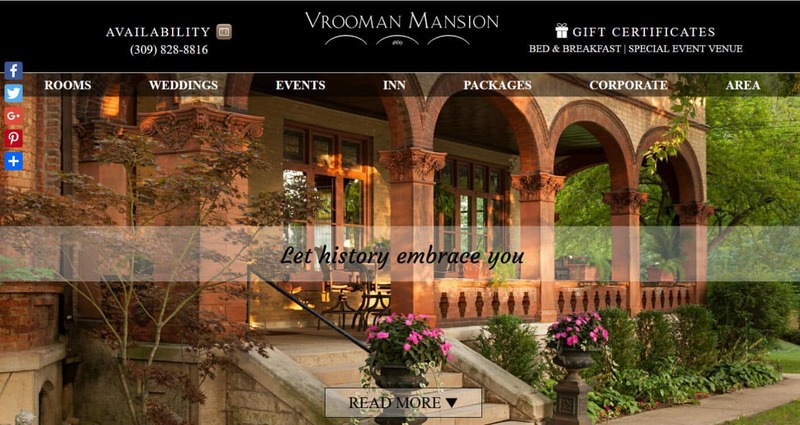 Our designers, who make the site look the way you want it to, and our developers, who actually build the “guts” of your site, make sure the site looks, and more importantly, works, the way it should – not only attractive to potential guests, but also easy to navigate and use on mobile devices as well as desk- and laptop computers. Here are the latest designs, introduced in the first quarter of 2018. 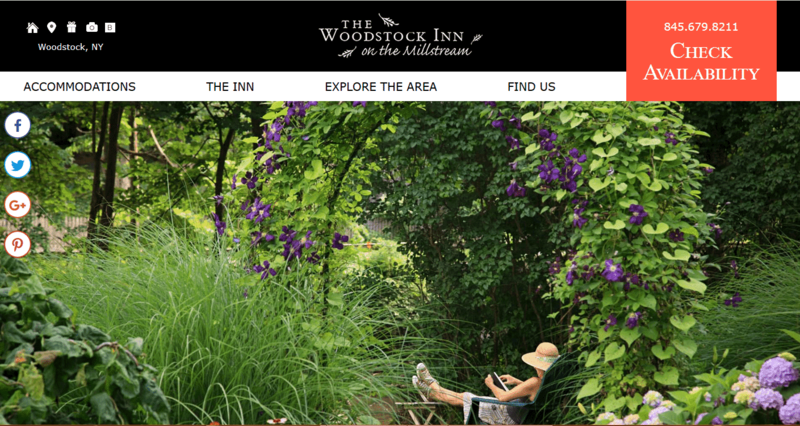 Click on the inn’s name to see the full site. 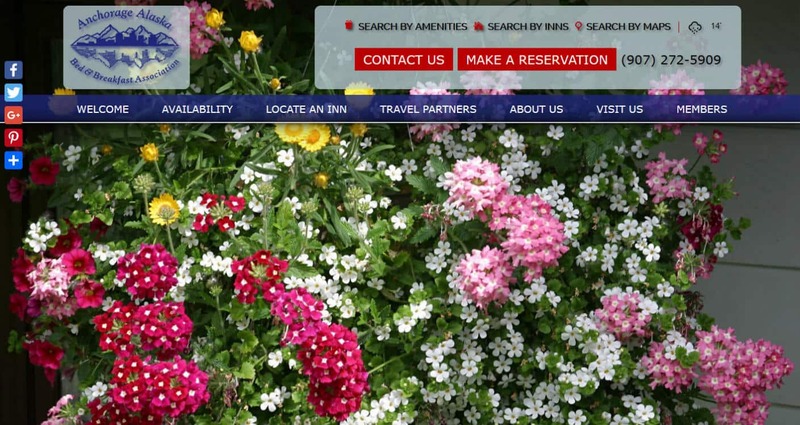 If you are thinking about a new website for your small lodging property, give us a call at 877-226-7699. 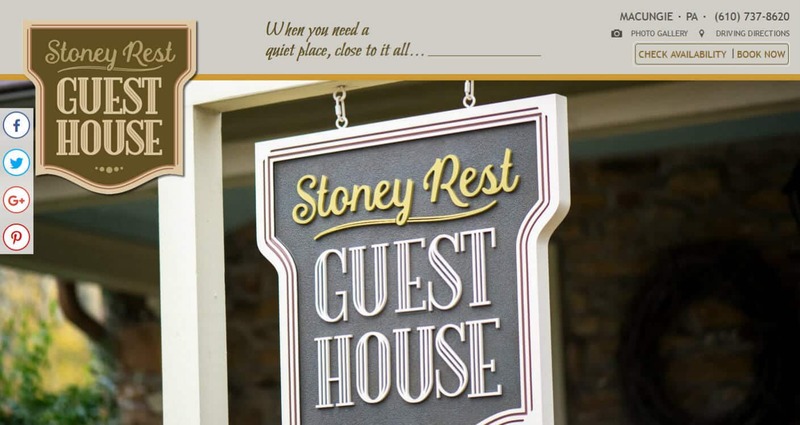 We are not a hard sell – you’ll talk to our friendly Sales manager, Tammy, who is herself an innkeeper, and isn’t going to pressure you into anything you don’t want. If you’d like to see other Acorn designs, check our website: https://acorn-is.com/responsive-portfolio.htm. This entry was posted in designs by admin. Bookmark the permalink.